Will Captain Marvel Hold Strong Against Wonder Park and Captive State This Weekend? 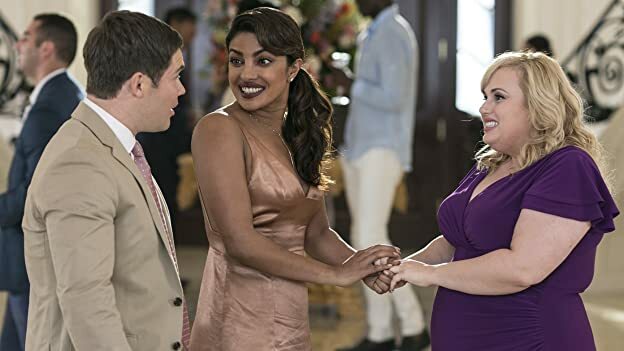 Rebel Wilson, Adam Devine, and Priyanka Chopra reveal which romantic comedies represent them and how Isn't It Romantic basks in the glory of the genre's clichés. Natalie: Okay, what's your favorite ice cream flavor of all time? Natalie: It's a big one. Blake: But you have to promise you won't make fun of me. Natalie: What? Who likes butter pecan? What's wrong with you? Blake: That's what I thought would happen. 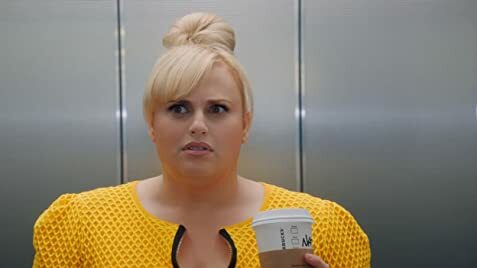 Q: anybody else feel from trailers that this is a rip off of I Feel Pretty? Cheesy humor + very predictable = meh. Great cast, everyone was entertaining especially Rebel, and the directing was on point. 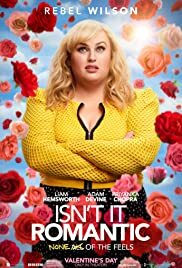 However, the writing was a little too childish and predictable, and the humor was almost infantile, I didn't laugh once - just a couple of smiles here and there. A forgettable comedy. 6/10 from me.